Why To Engage a CRM outsourcing company? Answer the question. 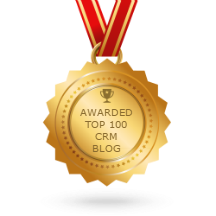 Do you have the time or technical knowhow to maintain or enhance your CRM system? Probably not. In our experience, to extract the most value from your CRM system you need a wide variety of technical and methodological skills. 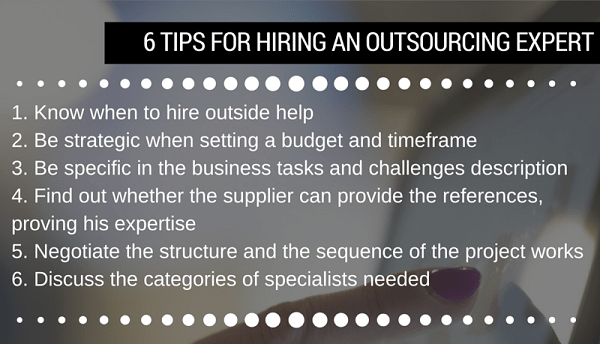 For many business owners, the decision to outsource CRM tasks doesn’t come lightly. There’s a lot of sensitive information in your CRM solution, so finding trustworthy people is obviously a top priority. If you’ve never hired a CRM outsourcing company or you don’t know which factors to consider when outsourcing your CRM, we suggest you carefully study the following infographics and weigh the pros and cons of such decision. Do you want to take on the burden of transformation and the associated risk alone or share it?